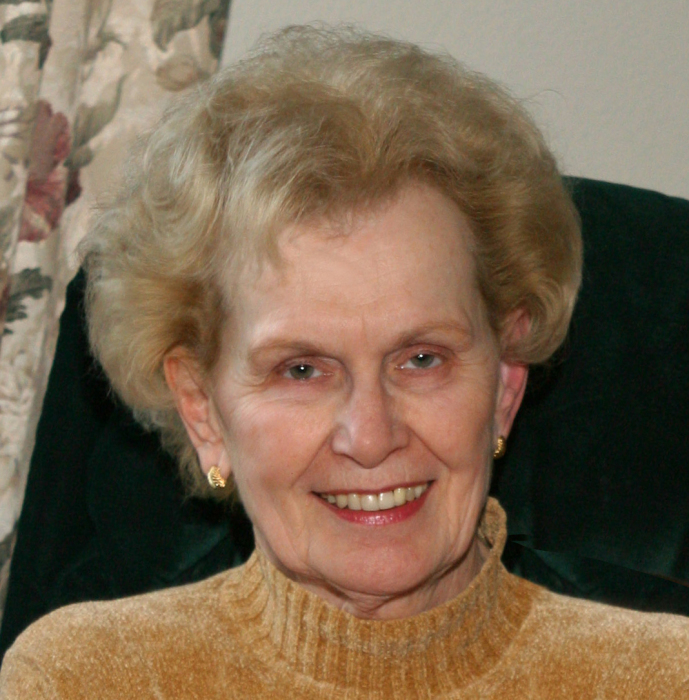 Obituary for Della M. Sarver | Fox Funeral Home, Inc.
Della M. Sarver, age 90, went to be with the Lord on October 11, 2018, in Whitefish, Montana. She was born February 14, 1928 in Buffalo Township (Butler County), PA to Edward Maurhoff and Margaret (Riemer) Maurhoff. After graduating from Freeport High School in 1945, she worked at Deshon General Hospital (Butler VA Hospital), helping veterans after the war. She also worked at Saxonburg Ceramics for many years as an executive administrative assistant. In 1947 she married Walter C. Sarver, Jr. They had six daughters. Della loved children and was a great Mother and Grandmother. She enjoyed cooking, sewing and gardening in which she had an incredible green thumb. She was also an avid Pittsburgh sports fan, always rooting for the Steelers, Pirates or Penguins and gathering the kids around the TV to watch the Super Bowls in the ‘70s. She loved music of all varieties and endured “beginning violin” six times over (from her kids). Her smile and wonderful sense of humor were cherished by all. In 1985, she followed her husband Walt out west to Montana to enjoy retirement, learned to downhill ski, and continued to raise children and care for her family. Della and Walt returned to Grove City, PA for a number of years before finally returning to Montana to stay. Della was a true sweetheart to all that knew her and will be missed dearly. She is preceded in death by her parents, Edward and Margaret Maurhoff, husband Walter Sarver, Jr., siblings Wilmer Maurhoff, Alice Lassinger, Paul Maurhoff, and Milo Maurhoff, and grandson Benjamin Heitzer. She is survived by her daughters Barbara Sarver, Bev (Tom) Heitzer, Elaine (Mike) Heitzer, Sharon (Dave) Johnston, Karen (Ryan) Pring and Linda (Travis) Addington, and 6 grandchildren. The family would like to thank the staff at The Springs in Whitefish, MT for their loving care of both Della and Walter. Fox Funeral Home in Saxonburg, PA is caring for the family, with a visitation on Thursday October 25th from 5-7p.m. and the funeral at 10am on October 26 at the funeral home. Internment at the Sarverville Cemetery to follow.